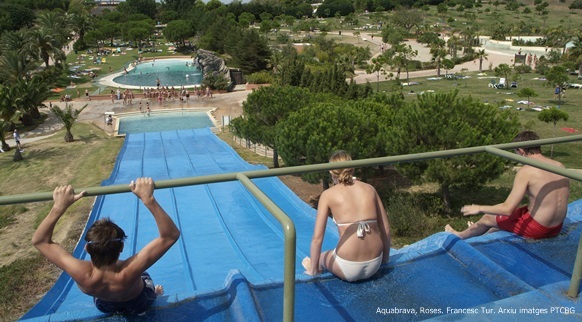 You’re sure to have a great time in the water parks of the Costa Brava. 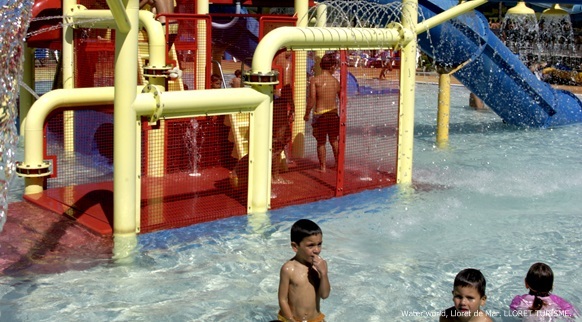 With attractions suitable for all ages you can spend an enjoyable few hours getting wet and laughing with your family and friends. And all in worry-free safe facilities. 100% guaranteed fun.